Incorporated in 1995, MAP achieved phenomenal growth over the years culminating in its IPO in November 2004. 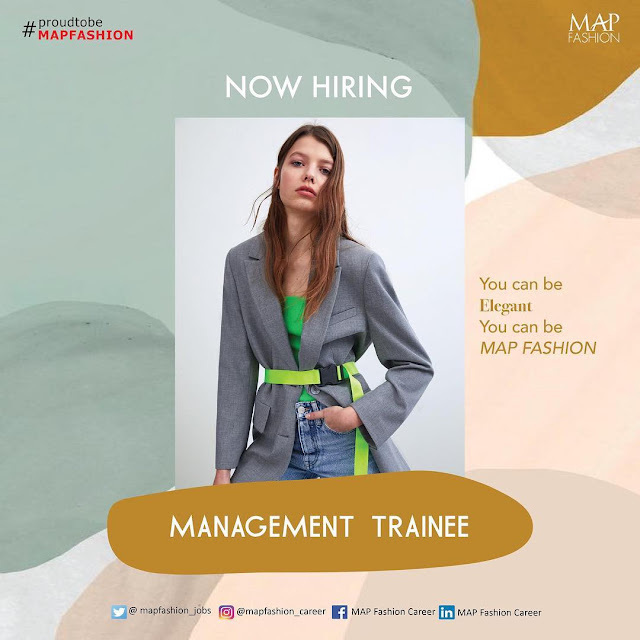 Today, MAP is the leading lifestyle retailer in Indonesia with over 2,200 retail stores and a diversified portfolio that includes sports, fashion, department stores, kids, food & beverage and lifestyle products. Some of our iconic brands include Starbucks, Zara, Marks & Spencer, SOGO, SEIBU, Oshkosh B’Gosh, Reebok, among many others. 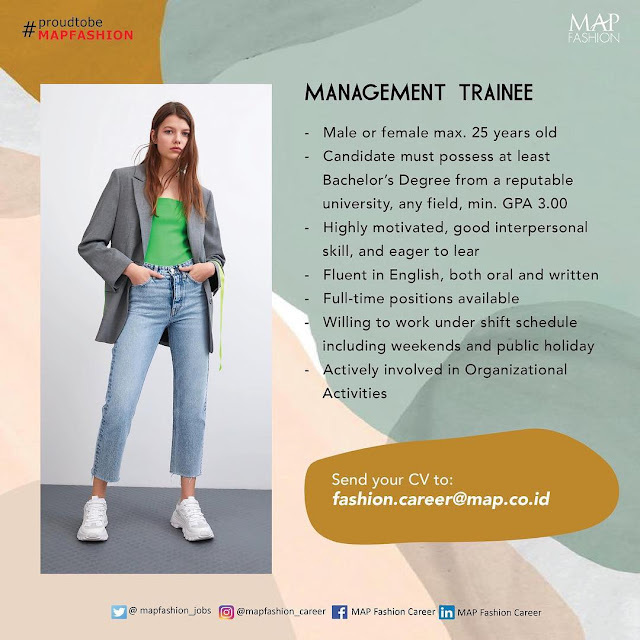 Listed on the Indonesia Stock Exchange, with over 26,000 employees, MAP was voted Fortune Indonesia’s Most Admired Companies (Top 20) in 2012 and Forbes Indonesia’s Top 40 Companies in 2011. Apart from retailing, MAP is also a leading distributor for sports, kids and lifestyle brands.